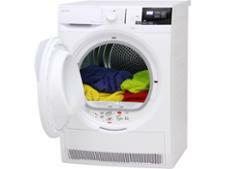 John Lewis JLTDH22 tumble dryer review - Which? 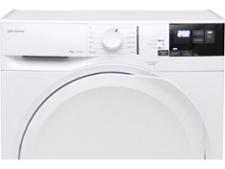 The John Lewis JLTDH22 heat-pump tumble dryer brings together the kind of energy efficiency we've come to expect from this kind of machine. 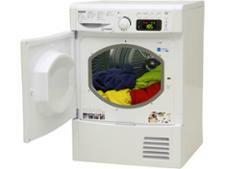 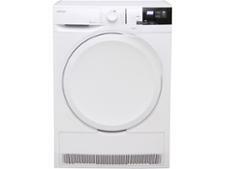 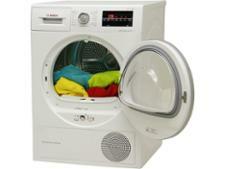 It has a roomy 8kg-capacity drum and there are a collection of drying settings to select from to best dry your clothes. 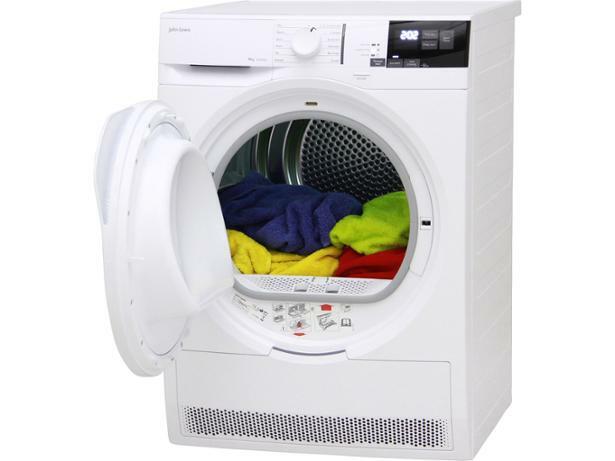 To find out how well this machine actually dries your clothes - and how much energy it uses doing this - we put it through a month of rigorous lab tests. 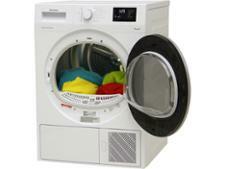 Read on for the results of our tests and our full review of this John Lewis heat-pump tumble dryer.